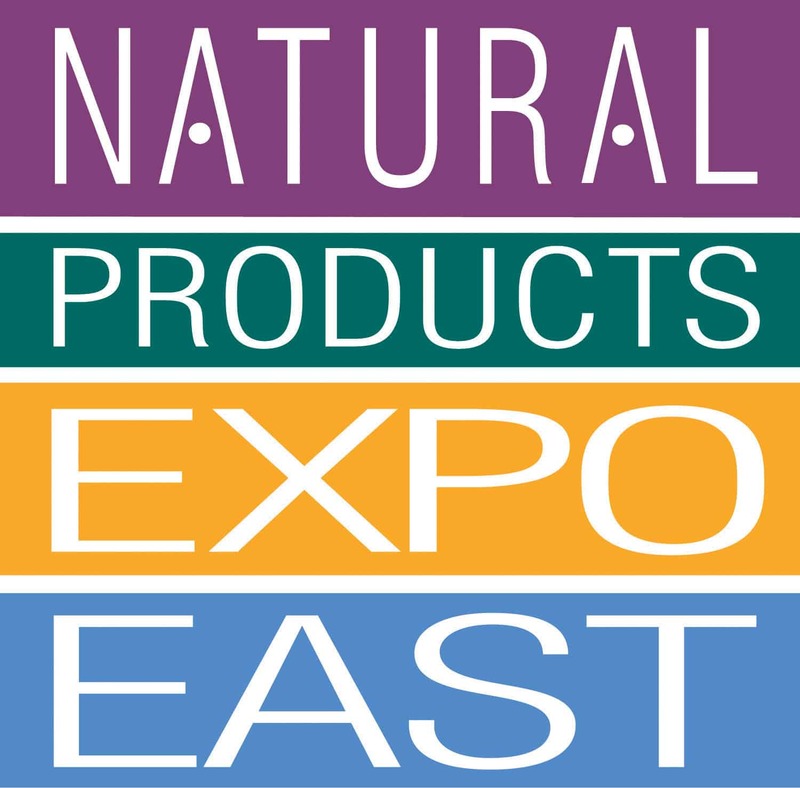 This weekend I had the privilege of attending Expo East in Baltimore. 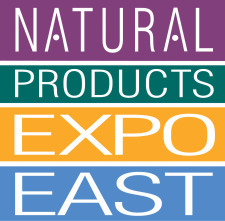 A natural products trade show, Expo East is closed to the public and features thousands of brands that represent health and wellness in a variety of categories, from foods to health and beauty. I was able to attend as a member of the press and met so many of the people behind my favorite brands. It was AMAZING. 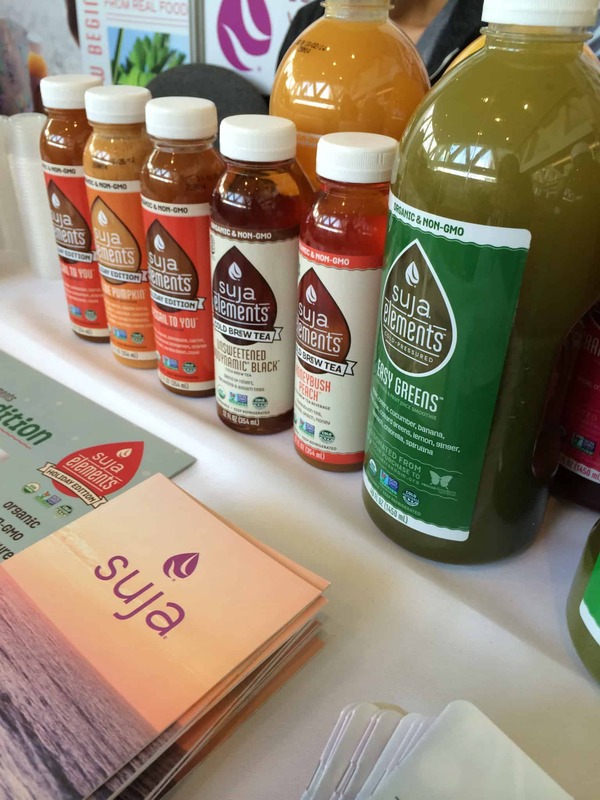 I picked up my press pass in the Suja sponsored press room and helped myself to some fantastic juices. I have seen these in the store, but have held back from buying them due to their price tag. A bottle of Suja juice is close to $9, so I was excited to be able to sample some here. In addition to their fruit and green juices, they were offering some seasonal flavors as well. I haven’t tried their pumpkin one yet because I am saving it like a precious elixir. Check out my Simple Squares review from a million years ago here. It’s Bob! 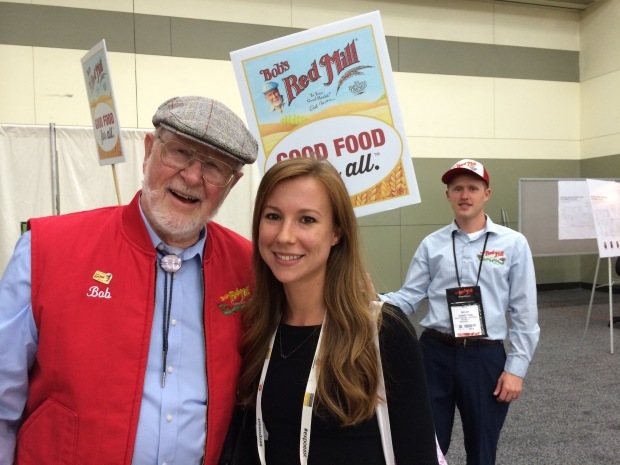 Bob’s Red Mill recently launched a cup for cup gluten free flour blend, so check for it in stores! If you have been reading for awhile, you know about my love for these bars. It was so great to meet some of the people behind the brand and offer my opinion on some new flavors (because my opinion is gold). 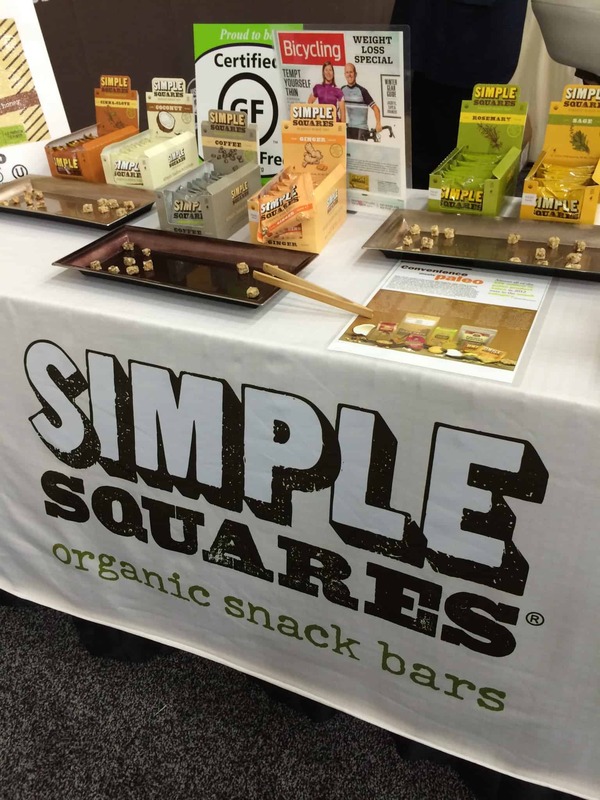 Check out my review of these bars here. Obligatory kale chip shot. KALE IS KOOL. I was surprised by these other veggie creations such as broccoli poppers. I snatched some up immediately. I hadn’t seen this company before, which makes sense because they are just starting to spread out on the East Coast. They offered some different juice combinations, but what I found the most interesting was their selection of nut milks. The market is pretty full of healthy juices, but I have yet to see a lot of nut milk blends. 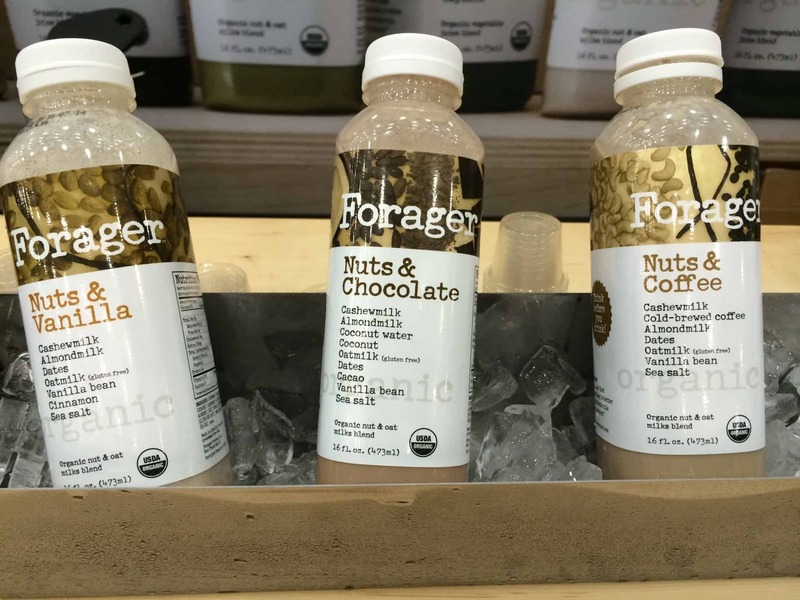 As you can read on the front (love that trend), they are a blend of almond, cashew, and oat milk and different flavorings such as vanilla and chocolate. I sampled the coffee one and it was deliciously light and filling. My obsession with kombucha has died down some, but I still had to stop when I saw this new flavor not yet in stores. 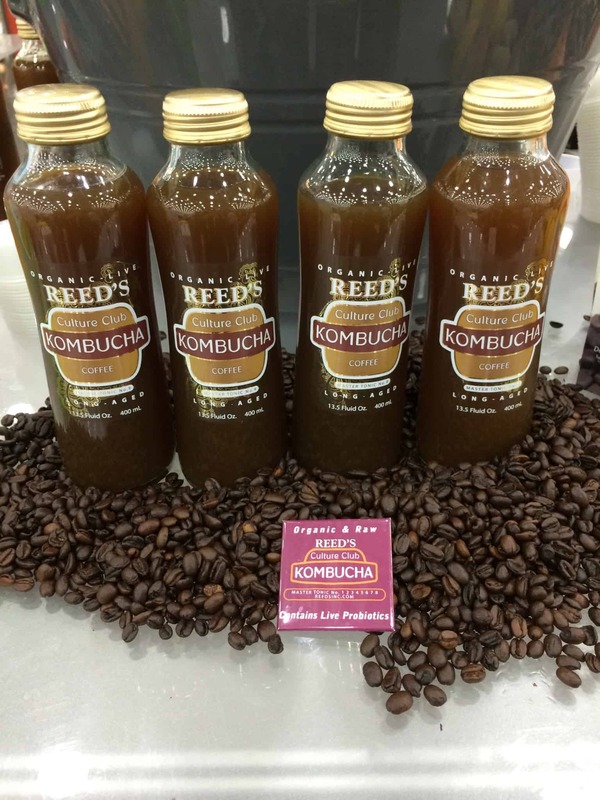 Coffee kombucha? It was tolerable but I still think I like to drink my coffee and kombucha separately. 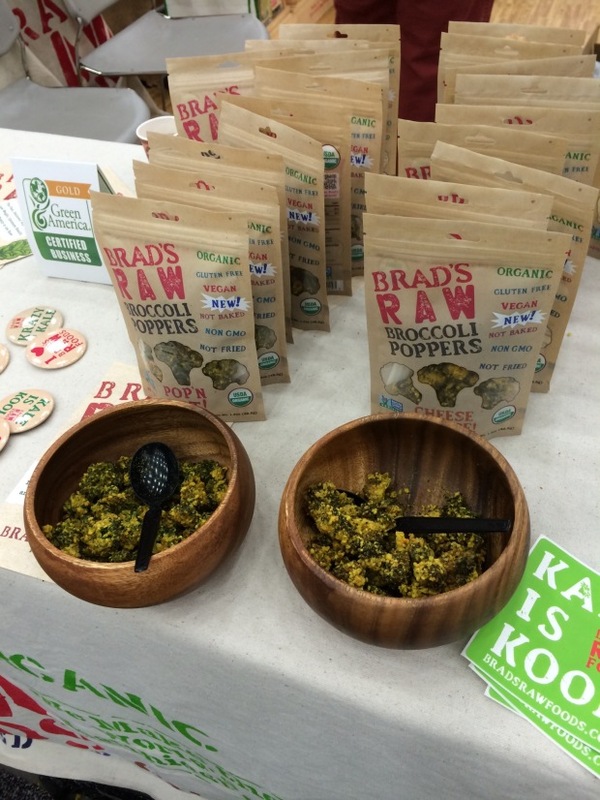 Many veggie based snacks, such as sweet potato chips, broccoli poppers, cauliflower snacks, etc. Kale was still there, but companies seem to be trying to branch out to include other vegetables. 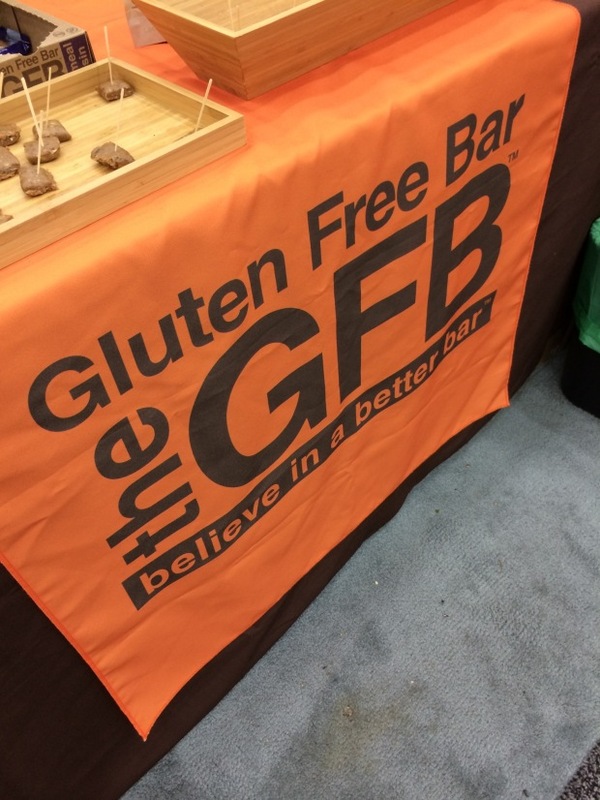 Gluten free was EVERYWHERE. I don’t know that I sampled anything that wasn’t gluten free. 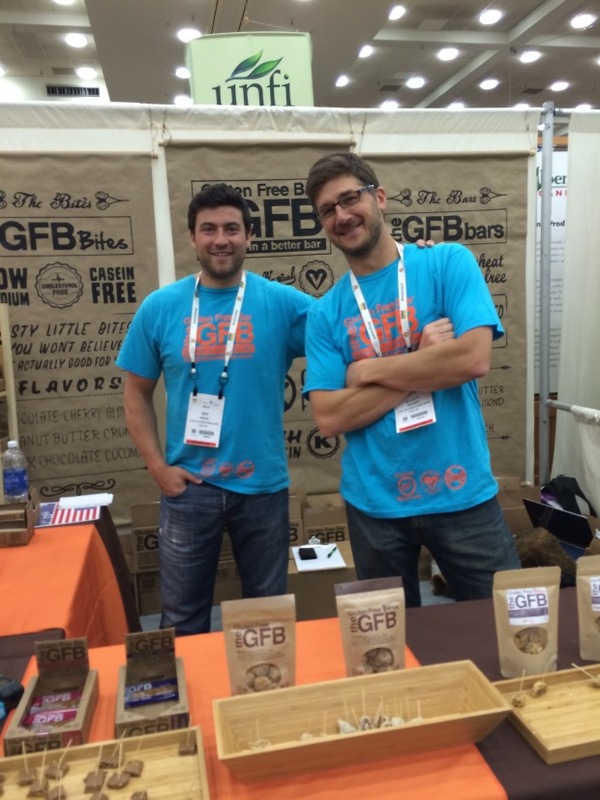 The market has come a long way in accommodating those consumers who can’t have gluten. Honey as a sweetener. Many sweeteners have had their 15 minutes of fame such as agave and stevia, but I saw a lot of people returning to honey to sweeten their foods. Chocolate. I sampled a LOT of chocolate and everyone seemed to be focusing on dark, healthier versions such as those made with coconut oil. As promised, the winner of the PRO Compression giveaway is Melissa M. Congrats Melissa and look for your socks later this week! I also wanted to pass along a race discount if you are in the DC area and want to run the Monster Glow Dash 5K on October 11th. Simple enter the code LED for $20 off your registration fee. Expires October 6th! 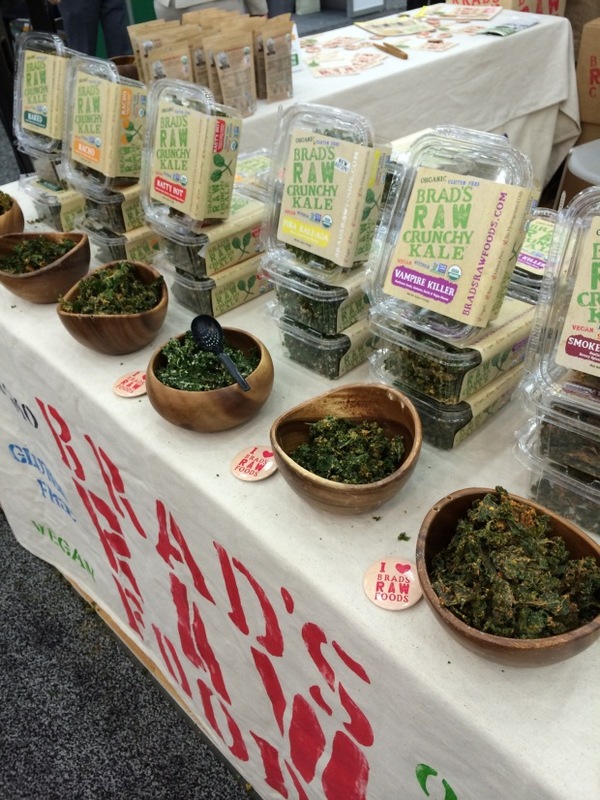 Question of the day: What are some of your favorite natural foods? Thanks for the review, this would of been like a Christmas for me! Sooooo awesome! 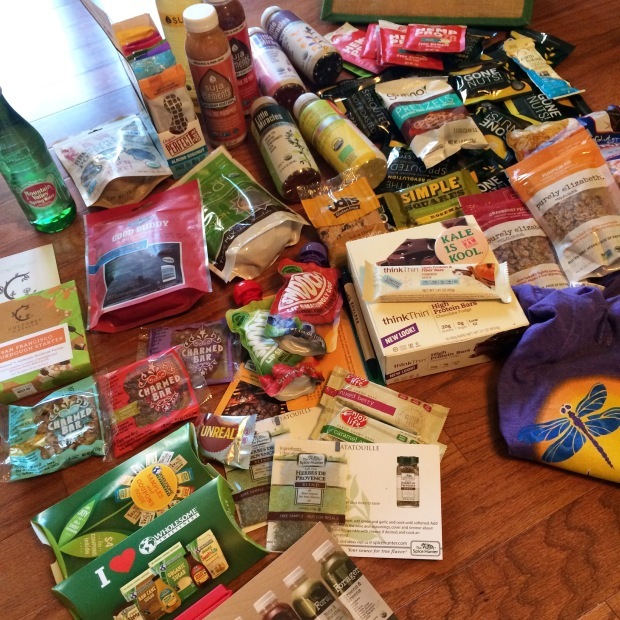 Look at all those goodies! Enjoy every bite for me! So exciting to see more and more companies that actually care about our bodies. I’m planning on reviewing those all-natural chicken dog snacks so I’ll let you know how they taste. 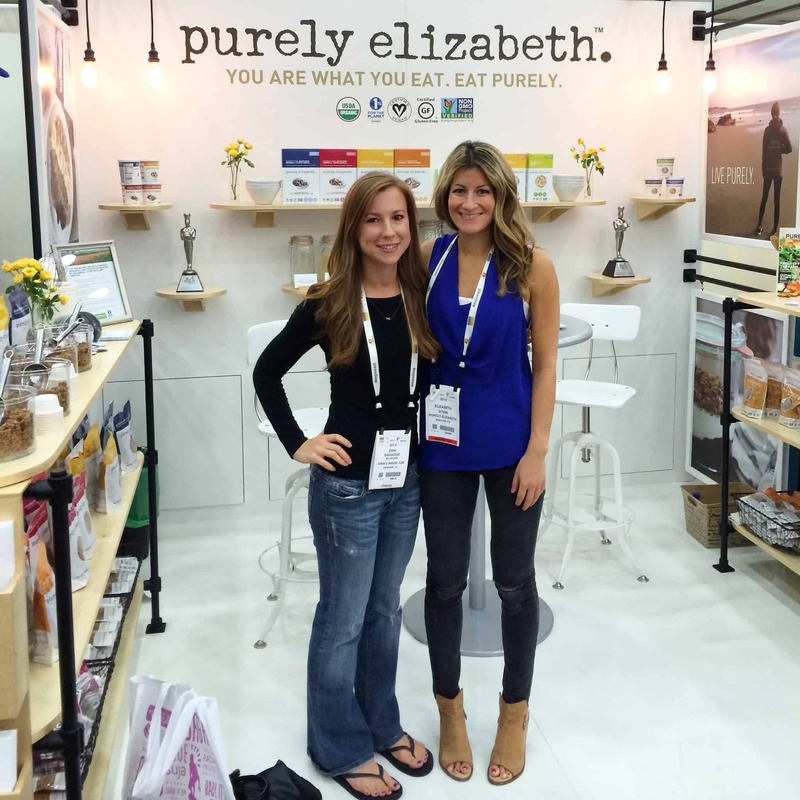 Hopefully they’ll make it on my list of favorite natural foods! Holy swag!!! Looks like such an awesome event! I love that people are really starting to embrace the gluten-free options. I’m not gluten free personally, but that doesnt mean I want to eat barrels of wheat with every meal. 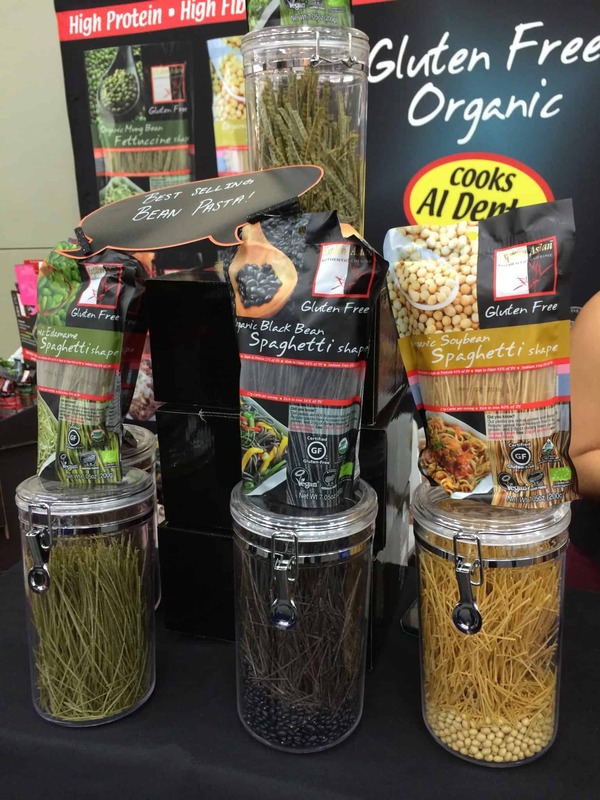 I like to include a variety of flours and options in my diet!